Creating a memorable brand has become harder than ever in today’s world. With more companies popping up around the world every day, the need to go big has become more important than ever. This is why companies try to execute massive publicity stunts in order to gain attention and imprint their brand in the minds of the consumer. This list features 10 of the biggest publicity stunts of all-time. The success of the stunt is sometimes questionable, but there is no doubt that these stunts were truly memorable. 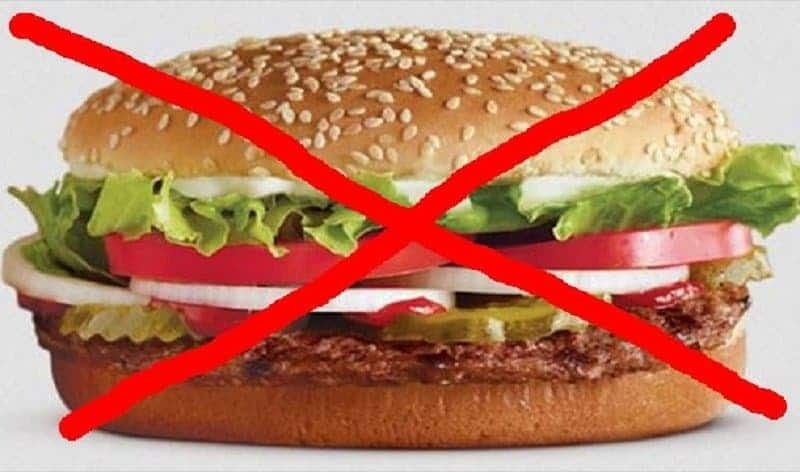 Burger King decided to scare their customers by claiming that they no longer made Whopper burgers. They recorded people’s reaction to this claim and managed to show off people’s love for their burgers. 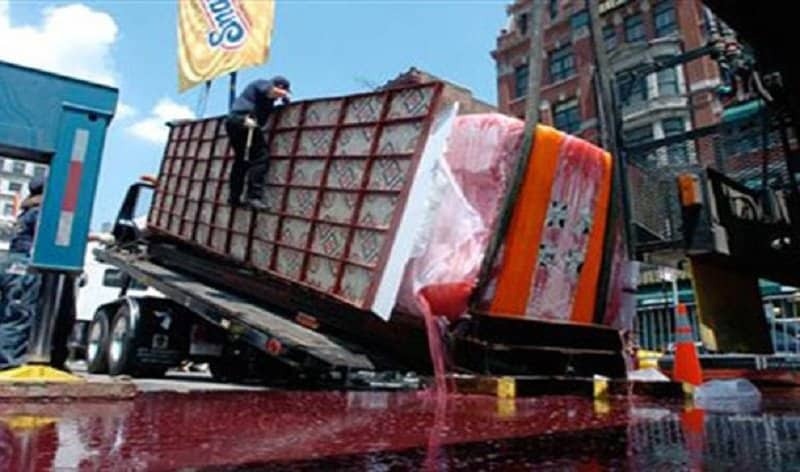 Snapple attempted to get some media coverage by creating the world’s largest Popsicle in Union Square. Unfortunately, the temperature was a bit too high for this feat, and they ended up creating a 18 ton slush-sicle instead. 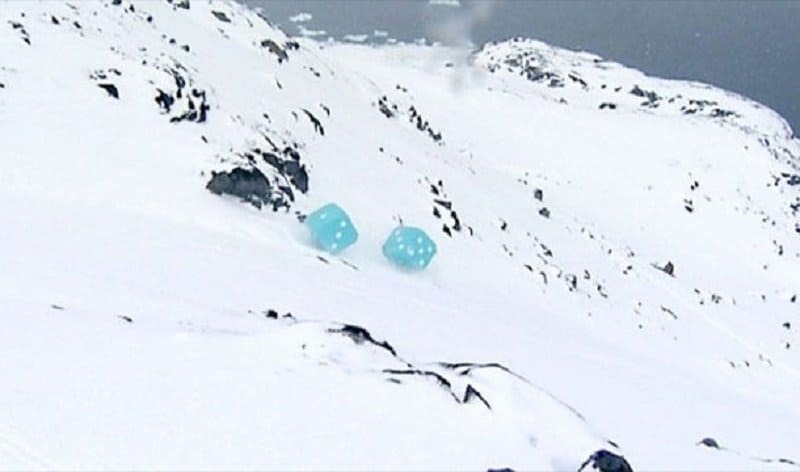 Gnuf.com, a gambling website, created the world’s largest dice roll by dropping two dice from a mountain in Greenland. The dice weighed nearly half a ton and people could bet on the number the dice would land on. 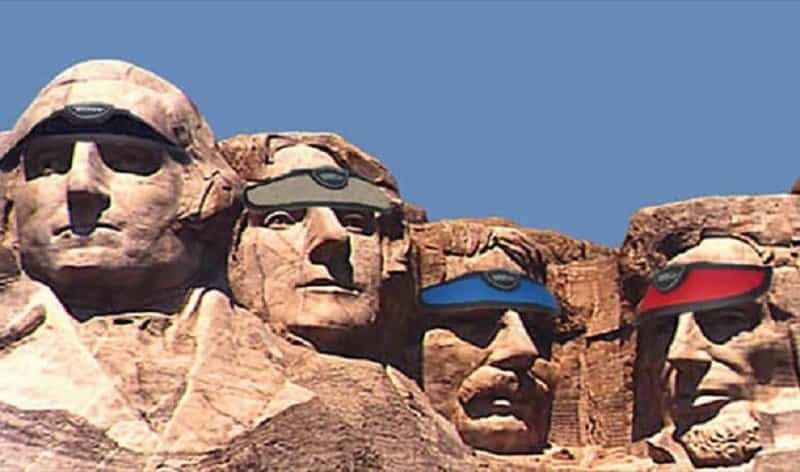 A company called ProShade attempted to create a memorable campaign by offering the National Park Service money in order to paste their logo on the heads of the Presidents on Mount Rushmore. The deal didn’t happen but ProShade got a lot of publicity instead. Even BBC didn’t shy away from publicity stunts. 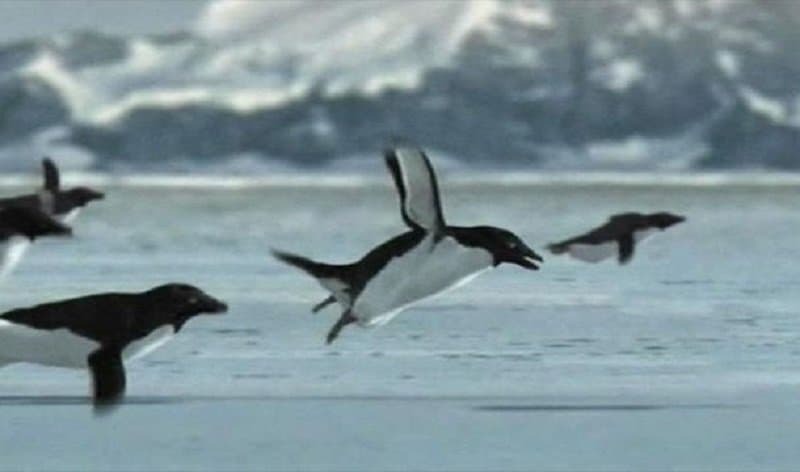 They released a footage of penguins flying in order to promote their channel and a new series, but later admitted that the footage was obviously fake. 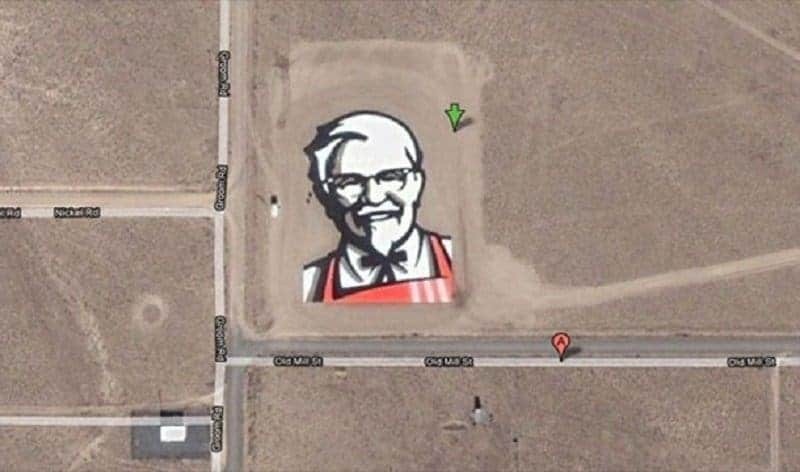 KFC decided to promote their new logo by drawing a massive version in the desert near Area 51. They managed to get a lot of attention for this stunt thanks to Google Earth. 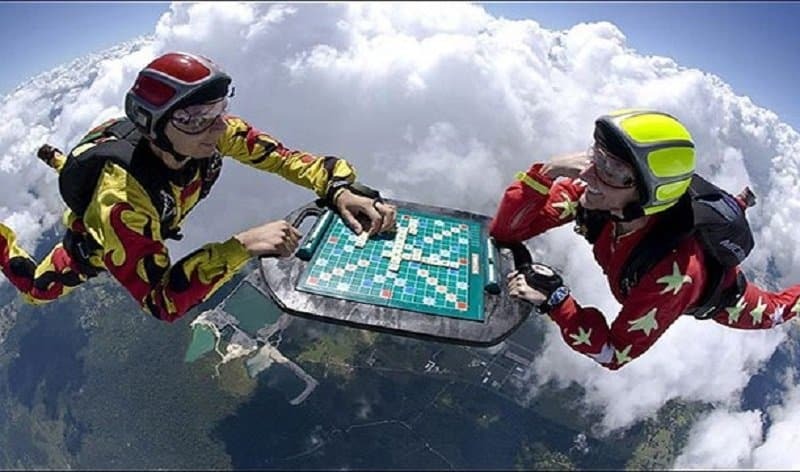 Scrabble decided to celebrate their 60th anniversary by making two skydivers play a game after they jumped out of a plane. 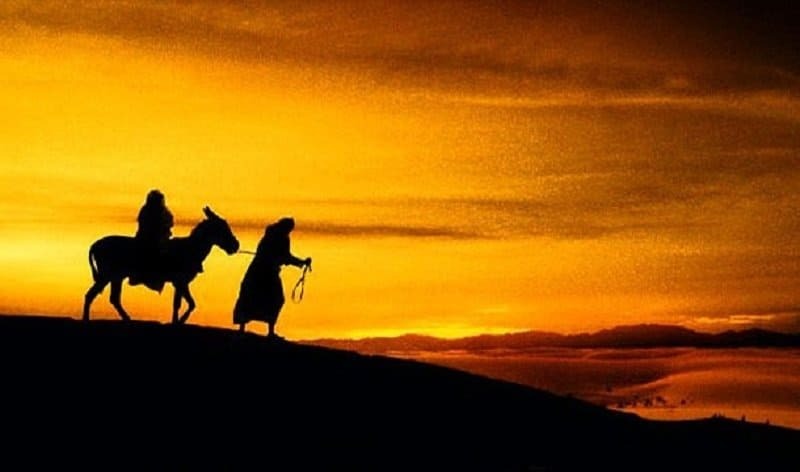 Travelodge put out a unique offer when they offered a free one-night stay at their hotel for anyone whose names were Mary and Joseph. The offer of course was only valid on Christmas eve and January 5th. 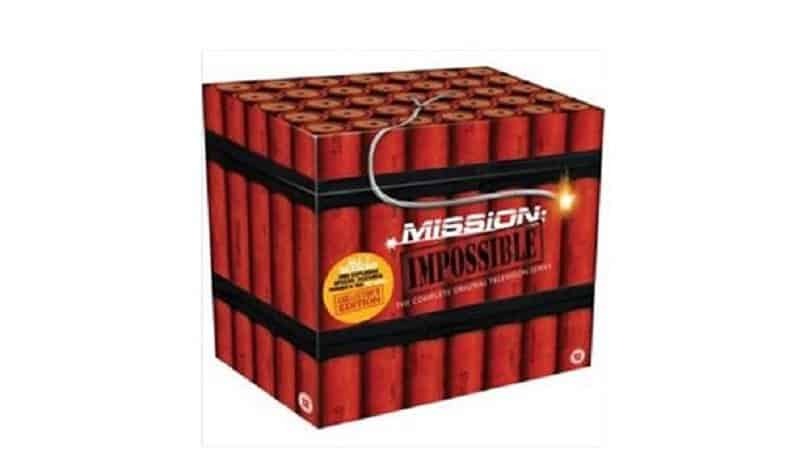 The ‘Mission Impossible’ series tried to promote their third film by placing red wired boxes all across Los Angeles. The boxes even played the film’s signature soundtrack, but unfortunately they scared a lot of people. Police even ended up exploding some of the boxes. Red Bull pulled off a truly extraordinary stunt when they had Felix Baumgartner dive from helium balloon that was floating 25 miles above the ground. 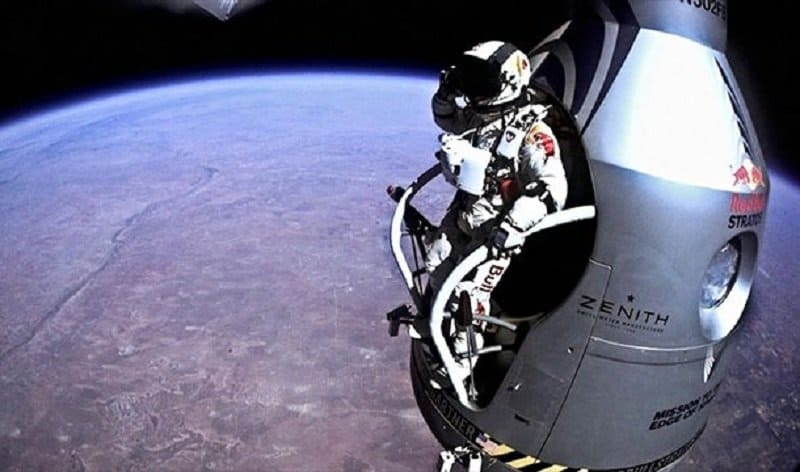 Felix became the second person in history to break the sound barrier without an engine thanks to this stunt, and Red Bull even started a space program after this.